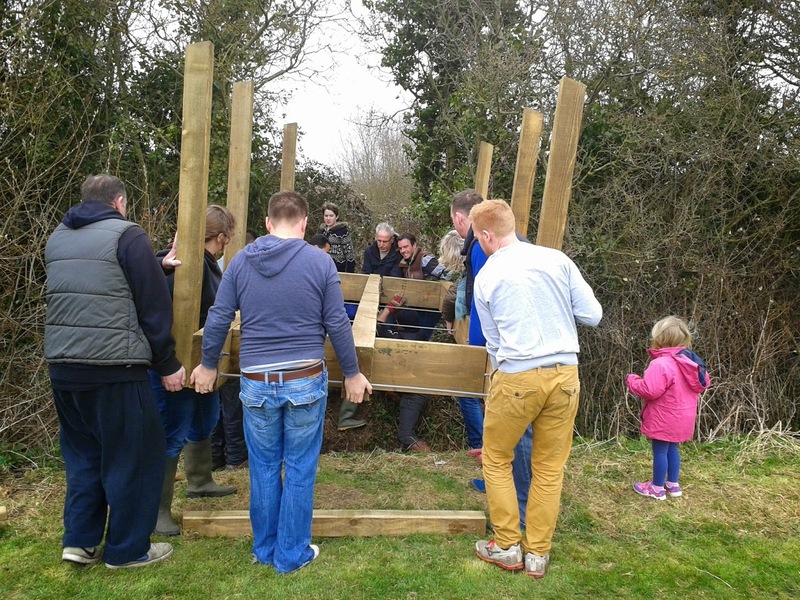 BRIDGE BUILDING COMMUNITY EVENT FOR THE NEW VILLAGE FOREST SCHOOL! 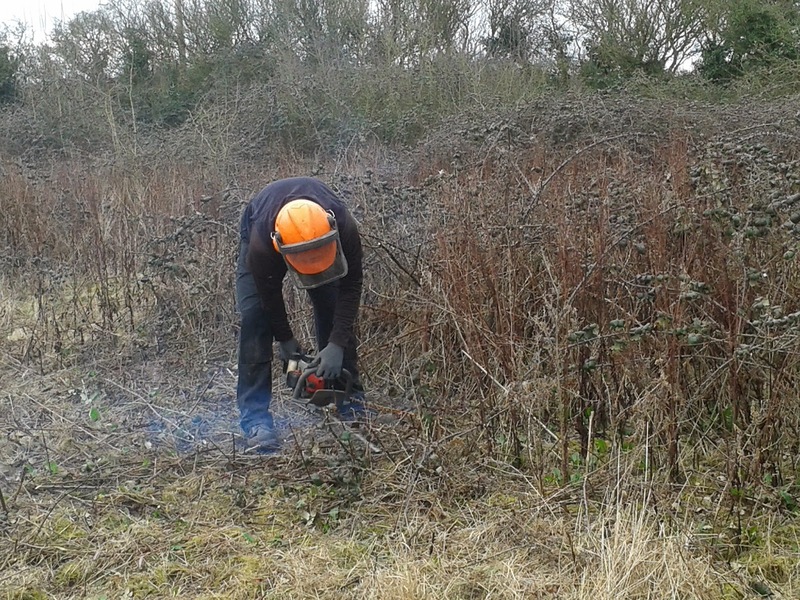 Myself and some other members of the village have got together to organise a local Forest School! 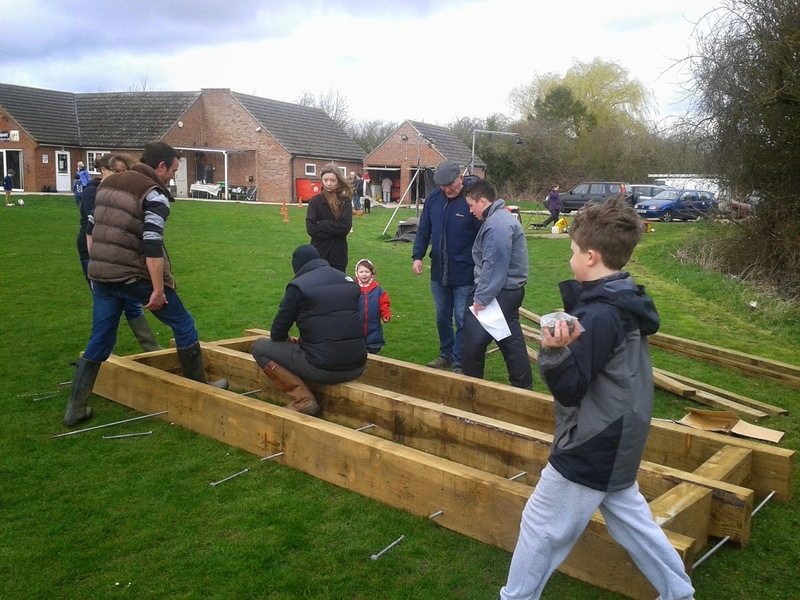 It has been a very exciting project and we kicked things off with a community bridge building event! It was great to see so many children involved as well as people we didn’t know. 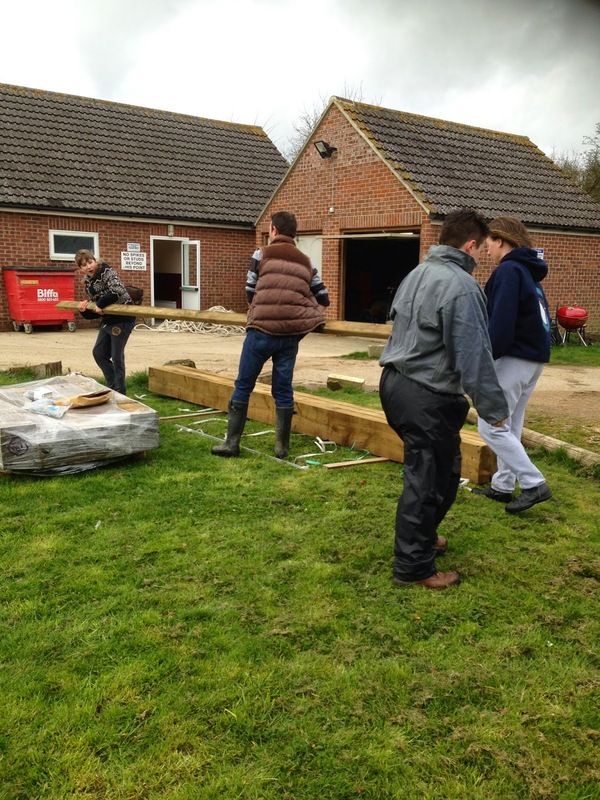 Great to have such support for a local project! 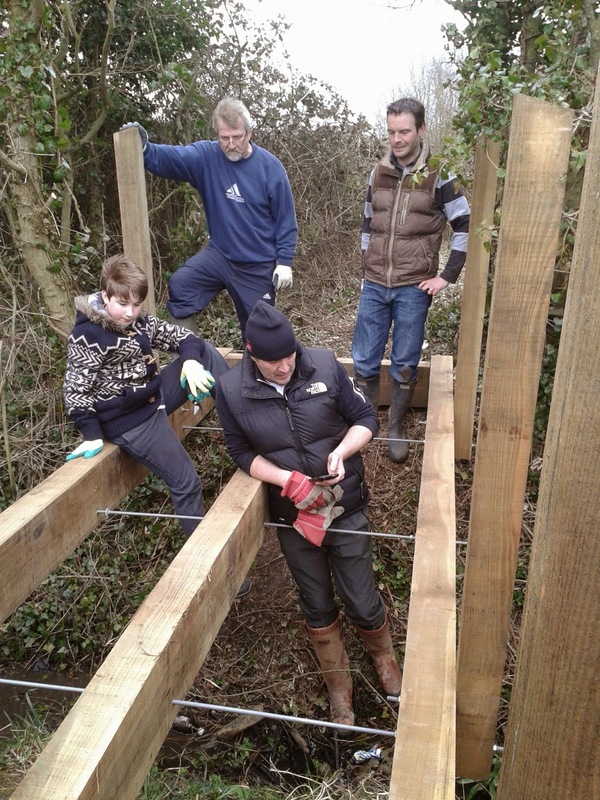 Teenagers working as a team with no adult help, to get their end of the bridge together! 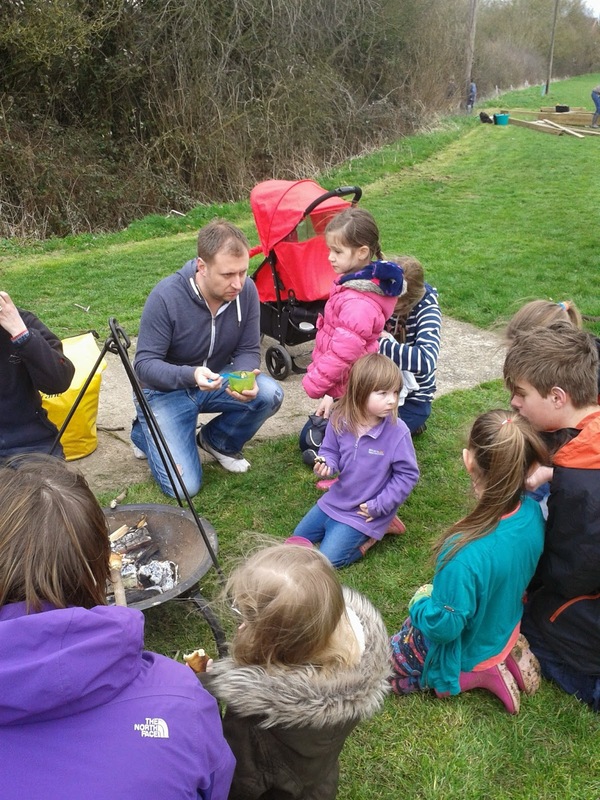 Meanwhile the Forest School staff ran a campfire for stick bread! 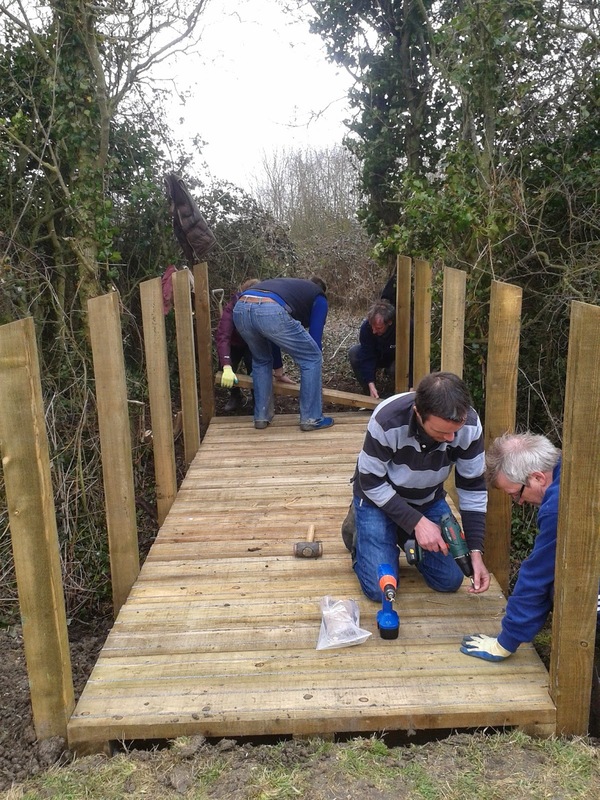 We had a lot of strong volunteers to help us build and position the bridge! 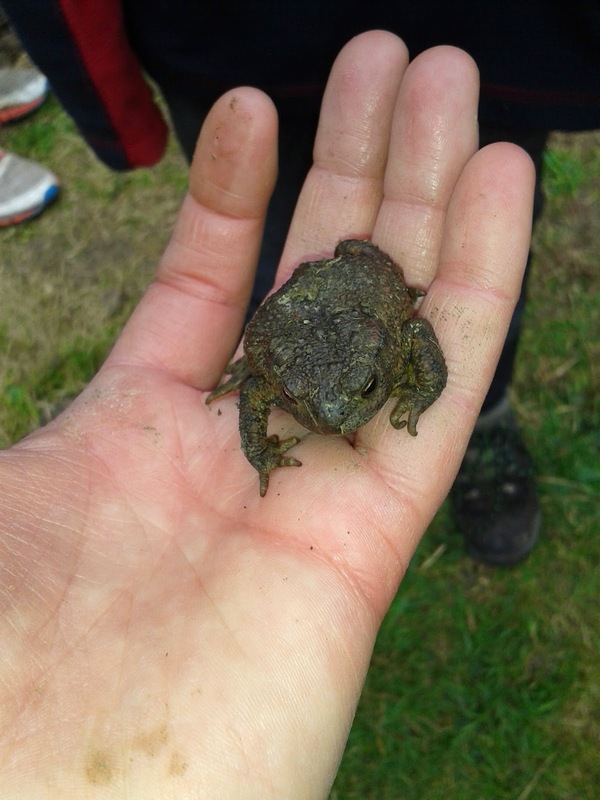 We found a Toad who very nearly got squashed under the bridge. Thankfully a volunteer noticed him and i fished him out! He was relocated a few feet up the ditch. Where it was much safer! 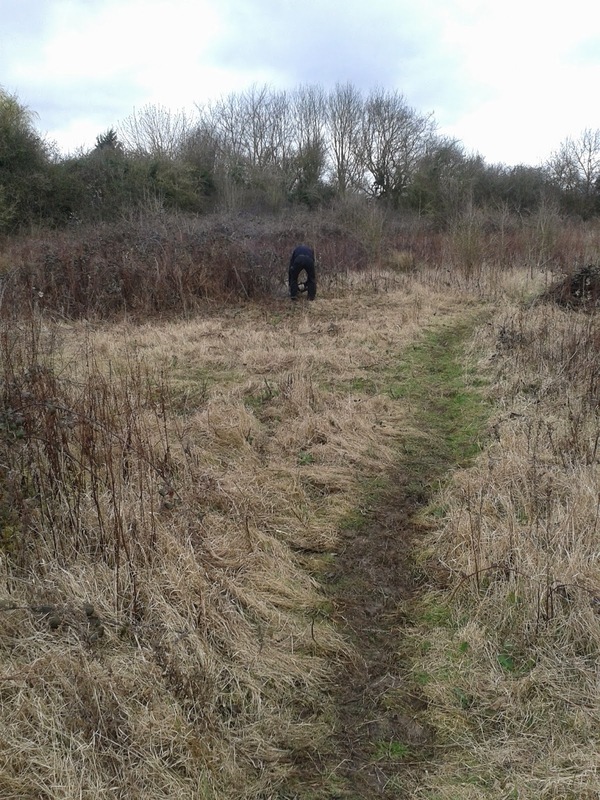 We had an Environmental report carried out on the site and then went in to clear the sites we needed, making sure we were aware of any animals or birds that might be in the undergrowth! 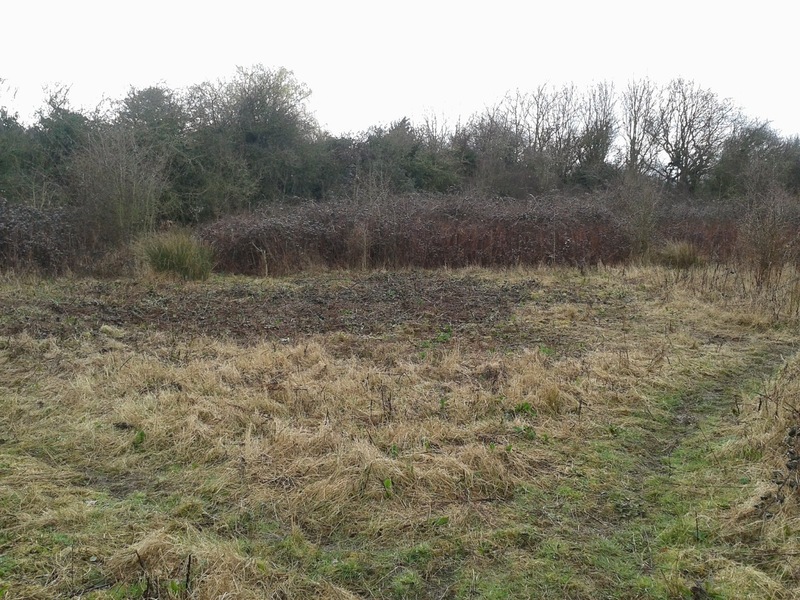 This is the area that will have the central fire pit! 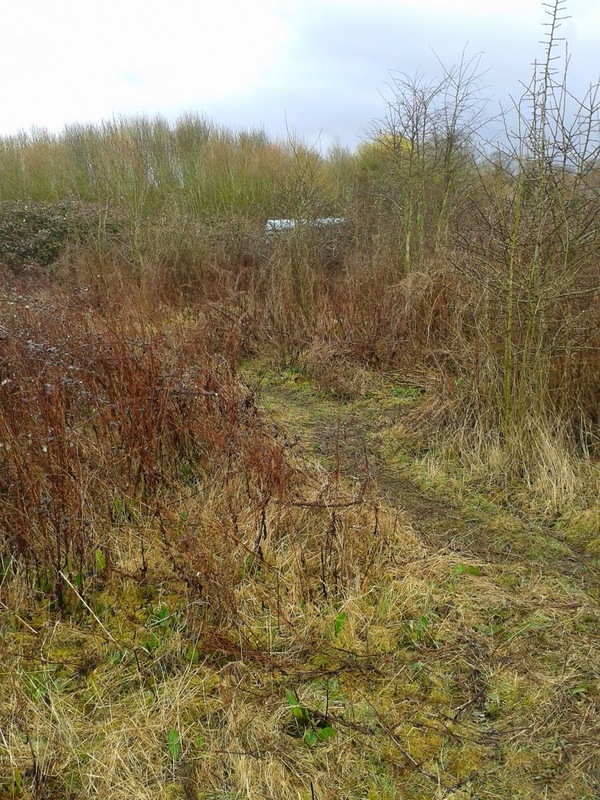 We have many pathways coming off this area that take you in to interesting places for den building and bug hunting! 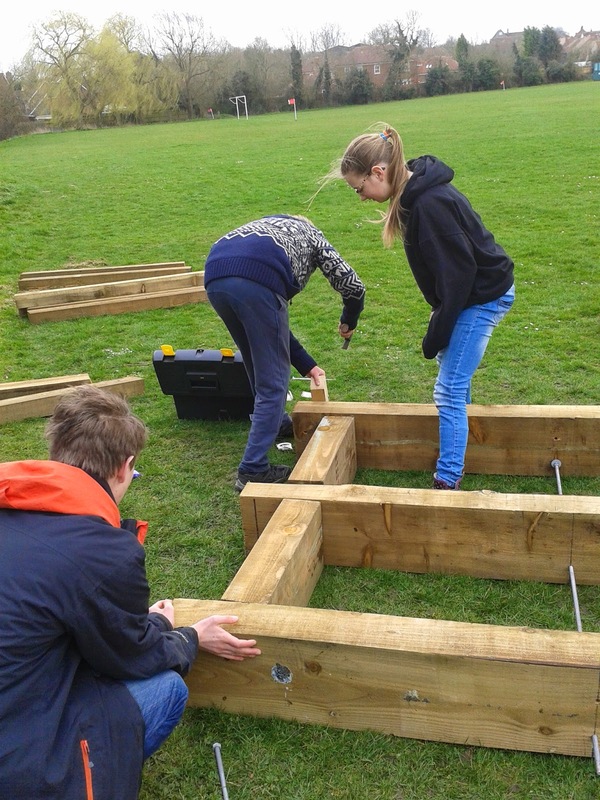 Great to see a project coming together! 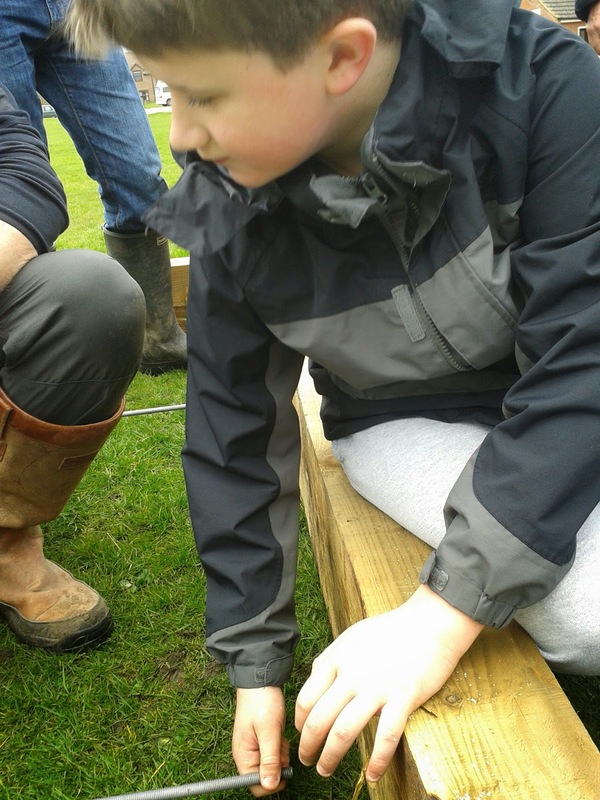 OUTDOOR LEARNING CENTRE – FIRE PIT DIGGING.